Great single family home alternative. The first floor is wide open to a wall of windows overlooking green space. Watch the seasons change from your sunken living room or when the weather permits, your back deck. The floor plan is conducive to entertaining with kitchen, dining and living room all connected. Be surprised by the soaring ceilings in the second-floor bedrooms. The spacious master bedroom features a large walk-in closet that leads to a full bath. The extra double vanity situated outside the master bathroom makes getting ready in the morning a breeze. Enjoy the additional deck off the Master Suite. Do you need another bedroom, family room or an office? The walkout finished lower level with high ceilings and full bath offers flexibility to meet your needs. 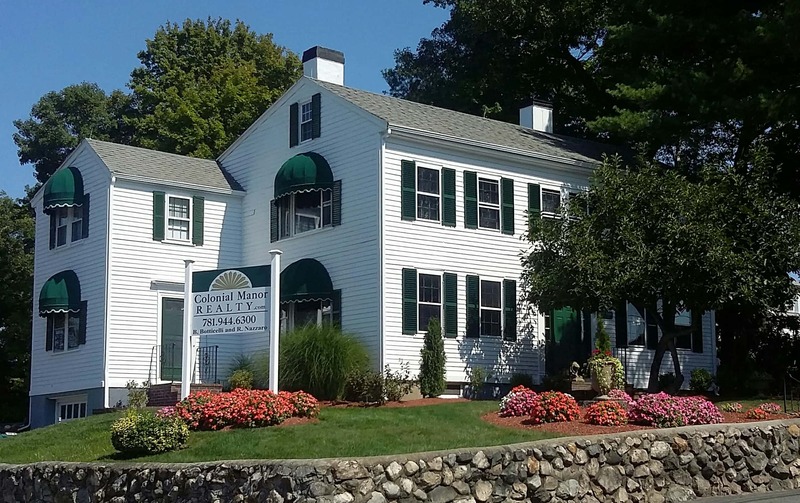 Situated near an MBTA bus stop and just over a mile to downtown Melrose with all its quaint shops, restaurants, and other conveniences.